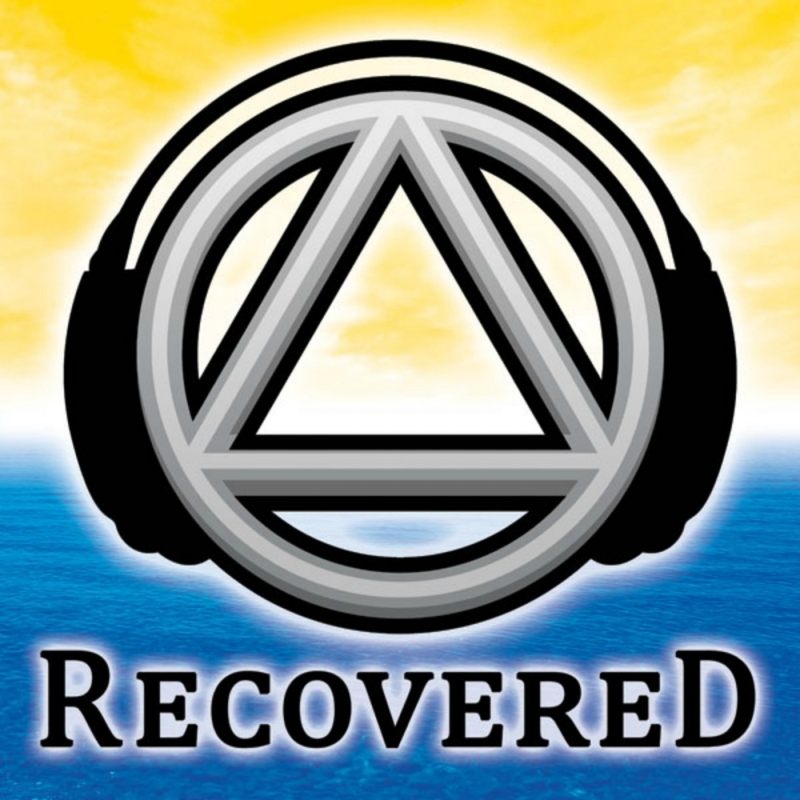 Our Premium Members are the reason why the Recovered Podcast is still online. Please consider upgrading today. This episode was recorded from my new mobile studio. One of the most common discussions I have with my clients is when they can start trusting their loved one again. Here are what some of the components look like in making that decision. An enormous part of your loved ones’ recovery process and progress is built around them starting to pull themselves up by their own boot straps. Making decisions, weighing options, thinking through possibilities and starting to re-build their life on their terms, their way all starts with repaving the road of trust. The more your loved one can come up with their own game plan, the more confidence will be built in their personal recovery as well as their addiction recovery. The alcoholic/addict needs to reconnect with themselves, and start to trust their own core instincts for planning and developing a road map toward their goals. Even if you don’t agree with the path they wish to take, or if ultimately it turns out to be the wrong one, let them be the lead Iditarod dog. One of the first steps the recovering alcoholic/addict should commit to is starting to earn back the trust that was lost due to their addiction. Not only your trust, but the personal challenges in rebuilding their own trust for themselves.